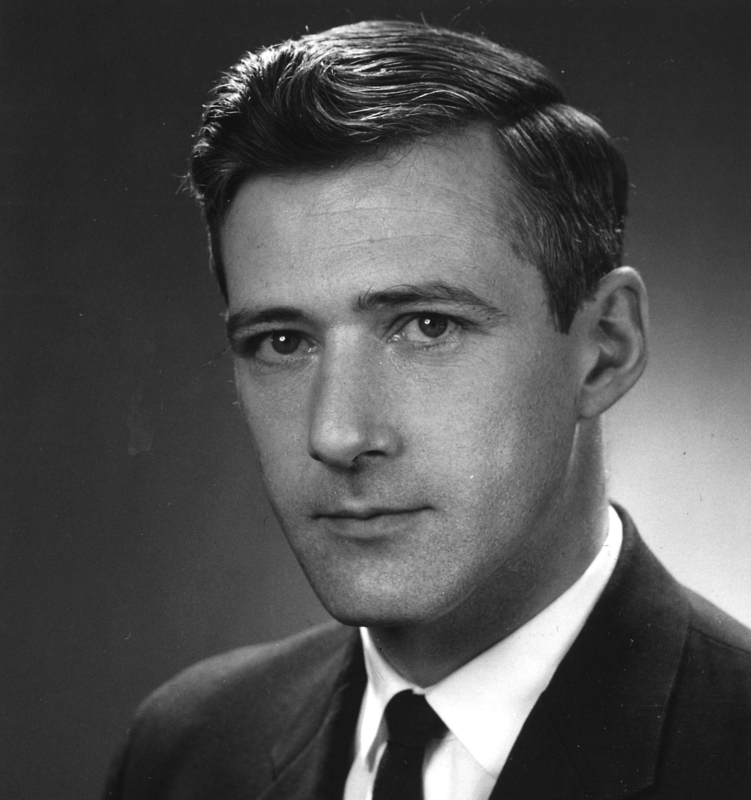 Lawrence (Larry) Williams graduated from Queen’s University with a Bachelor’s of Science in Electrical Engineering in 1955. Williams worked for Green Blankstein Russell (GBR) and acted as Chief Electrical Engineer where he directed electrical design, planning, and specifications for the firm. Williams was a member of the Association of Professional Engineers of Manitoba and Ontario, the Engineering Institute of Canada, and the Illuminating Engineering Society.